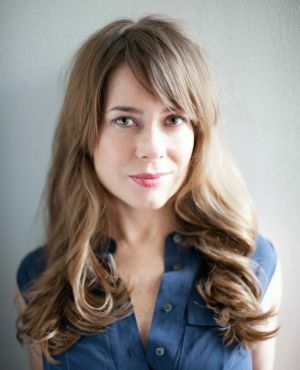 Kate Bolick’s recent blockbuster Atlantic cover story, “All the Single Ladies,” about the social and economic trends shaping America’s current romantic landscape, drew more than 1 million readers to The Atlantic’s web site, spawned countless published responses the world over, and was optioned by Sony for a TV series. Bolick has appeared on The Today Show, CNN, Fox News, MSNBC, The Gayle King Show, and numerous NPR programs across the country. Previously executive editor of Domino and a columnist for the Ideas section of The Boston Globe, Bolick contributes regularly to Elle, The New York Times, n+1, The Wall Street Journal, and Slate, among other publications, and serves as culture editor for Veranda magazine. A recipient of a MacDowell fellowship, she holds a master’s in cultural criticism from New York University, where she also taught writing. © 2015 The Tannery Series. All rights reserved.